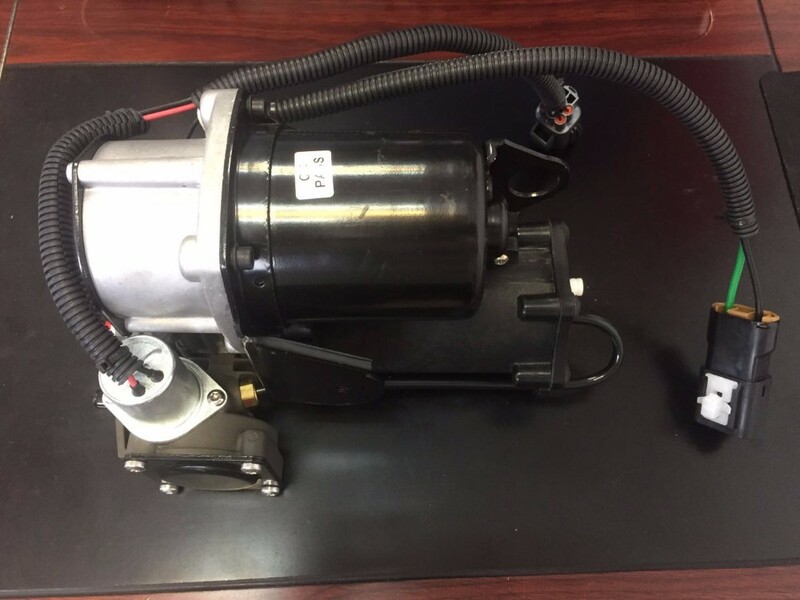 For Range Rover Air Suspension Compressor LR045251LR037065 LR023964 LR044360 LR015303. Hanray Industry with its headquarter in Hangzhou China, and branch offices in Guangzhou China, in UK, French, USA and East Europe, it is a leading provider of value added service in automotive and Industries side. Looking for ideal Range Rover Air Compressor Manufacturer & supplier ? We have a wide selection at great prices to help you get creative. All the Range Rover Aur Pump are quality guaranteed. We are China Origin Factory of Range Rover LR023964. If you have any question, please feel free to contact us.